As the industry leader in innovative LED applications, DesignLED Technology (HK) Co., Ltd supplies many of the world’s leading electronics and broadcast companies with high-end, high quality LED solutions. 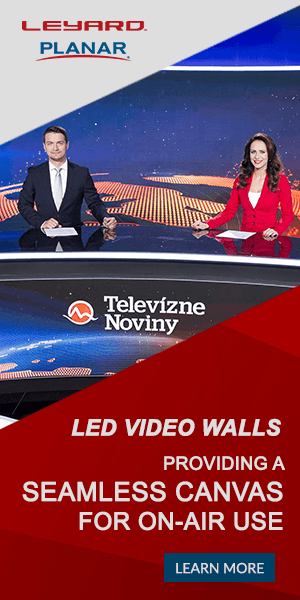 We have more than 20 years of experience designing and developing custom LED screens and our name has become synonymous with quality and state of the art technology. Headquartered in HK, China and supplying global customers with a wide range of flexible and creative LED solutions, DesignLED Technology (HK) Co., Ltd has made it our mission to create state of the art display technology designed to make life more visual and a lot of fun. For custom LED displays for your product needs, contact us now for a no-obligation consultation. Our LED screens are available in 0.9mm, 1.25mm, 1.667mm, 1,923mm, 2.5mm, 3mm, 4mm, 6mm resolution for a variety of indoor applications. DesignLED Technology values clients and works hard to ensure their complete satisfaction. Before, during and after every sale, we will be there to answer any questions and to provide them with the best experience possible. To learn more about DesignLED Technology, contact us today and let one of our representatives assist you and answer any questions you might have. Be sure to follow us on Facebook to become a part of DesignLED Technology online community.